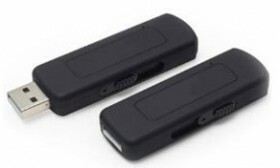 It’s the smallest GPS tracker in its class and has a new and improved GPS receiver with up to seven times more sensitivity than any other Trackstick model. 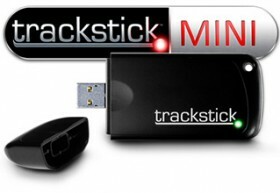 The detachable weatherproof and shock resistant case, magnetic mount, and a small 3 1/2” figure make the Trackstick Mini ideal for covert deployment and use in harsh conditions. 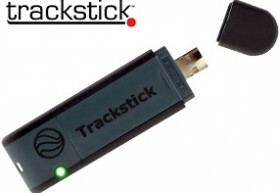 Like all Trackstick devices, Super Trackstick works anywhere on the planet. 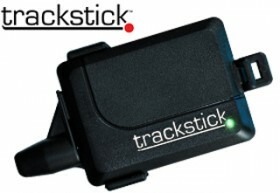 Its traveled locations can be shown via a red line that is traced on internet. 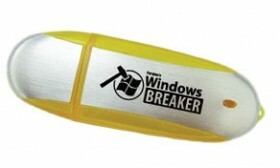 Suitable for car security and protection. 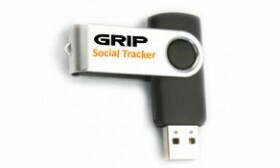 Ideal for consumers, car leasing/rental companies and insurance companies. The units are pre-programmed for use in both Australia and Papua New Guinea, we can also program for other regions on request. 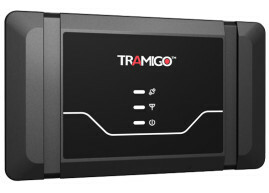 Suitable for tracking special applications such as containers, high value cargoes, truck trailers, goods in transit and equipments where power is not available. 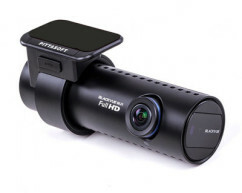 New 2015 product, Full HD 1080P (front) + Waterproof Real HD 720P (rear), Mac Compatible. 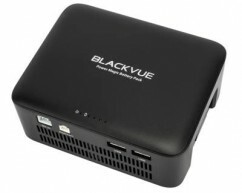 Latest 2015 model, Full HD 1080P (front) + Real HD 720P (rear), Mac Compatible, 64gb sd. 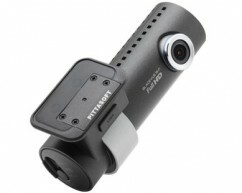 Full HD 1080P Recording, 64GB SD Card Compatible, SONY Exmor CMOS Sensor. 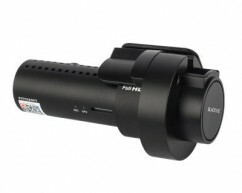 The new R-100 is a kit which enables you to use the DR650GW-2CH as a reversing camera as well. 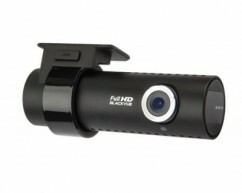 2 Channel Full HD with 4" LCD Screen for easy viewing, Built-in WiFi, auto power cut off with optional gps. 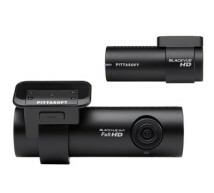 The all new BlackVue DR3500-FHD provides excellent video recording at an affordable price. 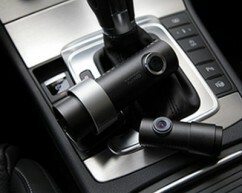 For drivers wanting a stylish, high quality 2 channel dash camera without GPS capabilities. 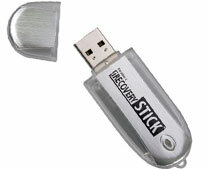 Paraben's iRecovery Stick is designed to recover deleted data from Apple iPhones, iPad and iPod Touch. 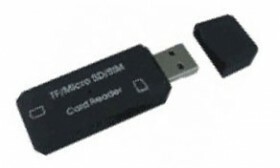 The iRecovery Stick (iRS) is a thumb-drive USB device, about the size of a stick of gum, that will help you recover deleted data as well as other data from your Apple iPhones, iPads, and iTouch. 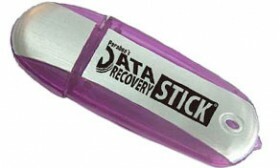 Paraben's Phone Recovery Stick is a revolutionary product designed to recover deleted data from Android Phones. 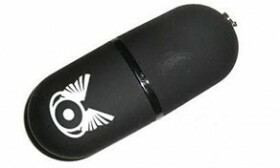 The DataDevil is every employer's, concerned parents' and suspicious spouse' dream spy tool. 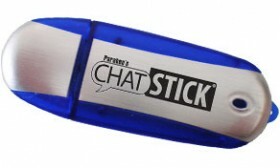 Paraben's Chat Stick is a thumb drive device that will search your entire computer, scan it for chat logs from Yahoo, MSN 6.1, 6.2, 7.0, & 7.5, ICQ 1999-2003b, Trillian, Skype, Hello, & Miranda and create a report in an easy to read format so you can see what your kids or employees are saying to people online. Please select your desired SD Card size, 16GB or 32GB. 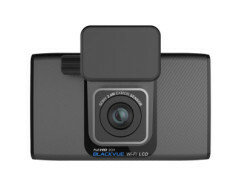 Genuine BlackVue SDHC Class 10 SD Cards used with BlackVue HD & FULL HD in car camera systems. Cable clips are used to neatly hold the cable for the camera in place and run along the trimming of the vehicle for a neat installation. 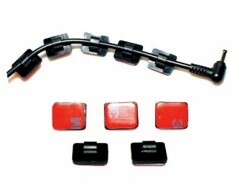 Cigarette power cable used to connect power to your car camera product. 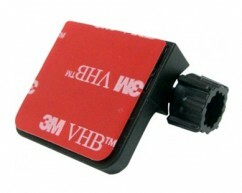 Compatible with 12/24V cigarette/power socket ports. 4.5 metres in length. 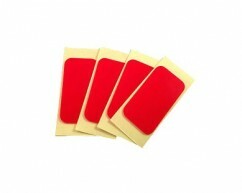 Strong, high quality double sided tabs for mounting your car camera onto your windscreen. 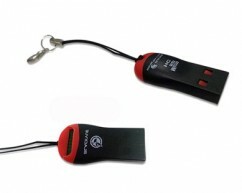 Please select your model of camera for the appropriate sized 3M tabs to be sent to you. These come in a packet of 4. 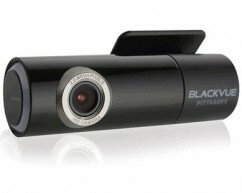 Replacement coaxial cable for the BlackVue DR550GW-2CH camera. 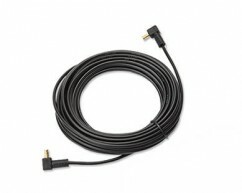 This cable has improved with less interference with DAB radio systems and central locking systems in vehicles. 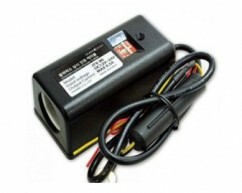 The iTronics Power Control Unit is designed for hardwiring of iTronics cameras. 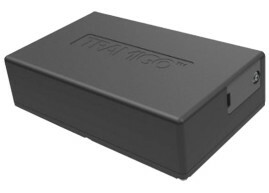 When hard-wiring an iTronics camera using this device the unit will automatically shut down if the voltage of the vehicle drops too low. 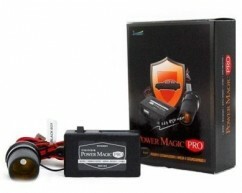 The BlackVue Power Magic Pro uses advanced power management to ensure your cars battery stays healthy. 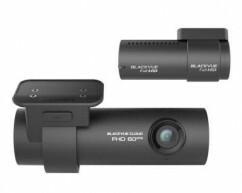 The DR380G by BlackVue is the market leading low end dash camera and out performs all other competitor products. The DR380G possess high quality components designed to handle the hot Australian heat, and also work with MAC and Windows systems! 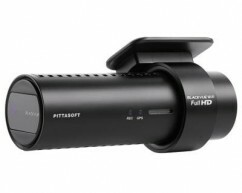 The BlackVue Polariser Lens sits neatly over your dash cams existing lens. 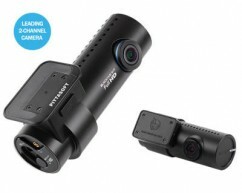 Adding a polarizer lens to your dash cam adds a stylish look and improves clarity. 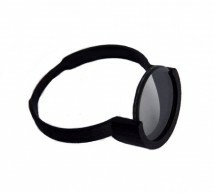 The Video below shows how using the lens will reduce back glare from the dash. 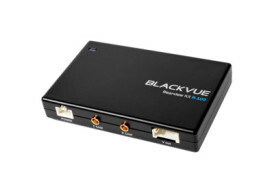 High Speed BlackVue cards rated up to 49 MByte/s Writing Speed & Up to 69MByte/s Read Speed. 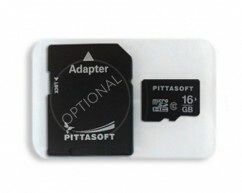 These cards are high quality specialised cards for BlackVue cameras and are not just another 'class 10' sd card. 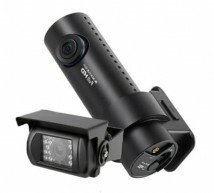 Spare mounting brackets for BlackVue cameras. Please select your model camera for the bracket you require. **Please note: If your camera model is not listed it may be because spare brackets for that discontinued model are no longer available from the manufacturer. 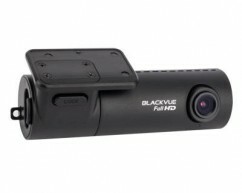 The BlackVue GPS module enables GPS Location and speed (Km/hr) recording on the BlackVue dash camera. 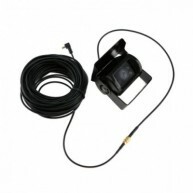 Replacement coaxial cable for the BlackVue DR650GW-2CH & previous DR550GW-2CH camera. 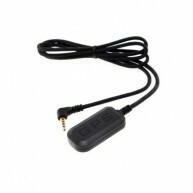 This cable has improved with less interference with DAB radio systems and central locking systems in vehicles. 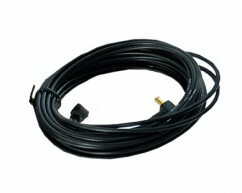 Replacement coaxial cable for the BlackVue DR650GW-2CH Truck Model camera. 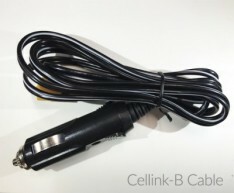 The truck cable is different to the normal coax cable as it has a larger female connector on one end, and can be mounted outside to connect to the waterproof rear camera on the truck model. 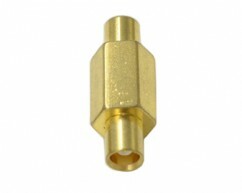 The MCX Coax Connector is a small brass connector that enables you to join two BlackVue coax cables together to extend the length to the rear camera. 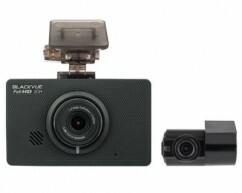 The new R100 reversing camera kit is the ultimate accessory for your BlackVue camera. 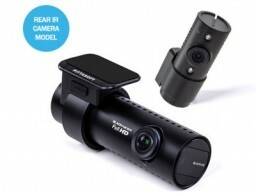 By installing the R-100 and LCD screen (optional) you can now use the rear camera as a reversing camera! 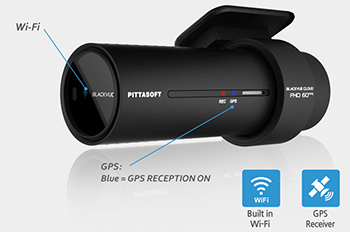 The new BlackVue DR650GW-1CH is the only dash cam on the market to offer built-in WiFi combined with GPS in a compact cylindrical design. 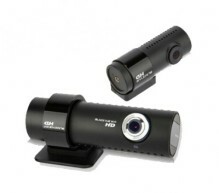 This camera system incorporates easy wireless viewing over WiFi, removing the need for an LCD screen. 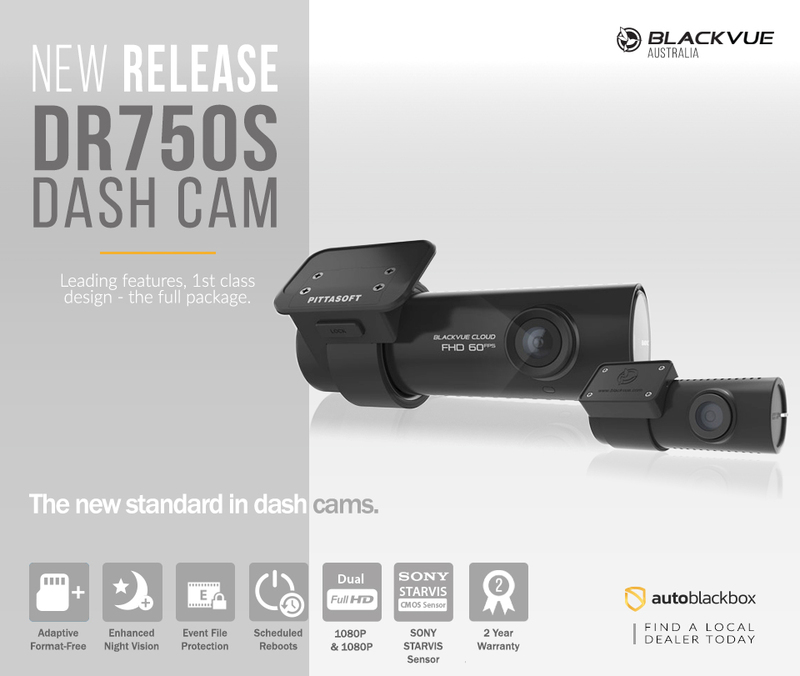 The BlackVue DR650GW is a premium 2 channel front & rear dash camera system. 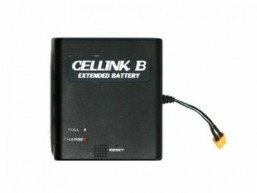 The CELLINK-B EXPANSION PACK is also very high quality with exceeding reliability and performance, which when combined with the CELLINK-B system, offers the longest amount of recording time compared with any other model. 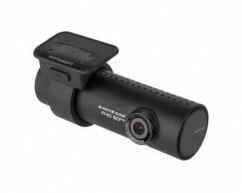 Running times include ~40hrs+ for a DR650GW-2CH and ~68hrs+ for a single channel dash camera (DR650GW-1CH). 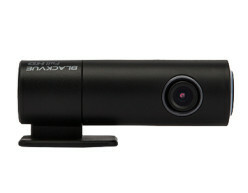 The new BlackVue B-112 Power Battery Pack boasts easy installation for any user. 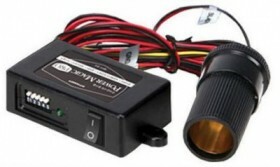 Simply plug the system into your cigarette lighter and the battery will charge as you drive. 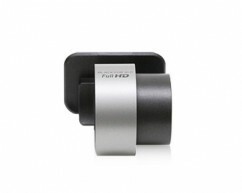 If you drive a total of 1 hour per day, the battery will be charged to full capacity. 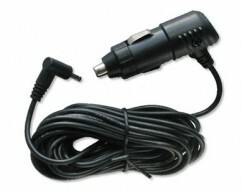 Cigarette power cable used to connect power to your car camera product. 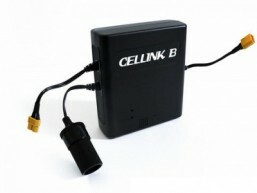 Please refer to the CELLINK manual for more information.